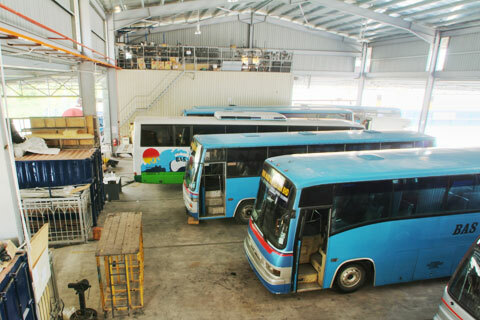 Private and full appointed air-conditioned coaches make for the true enjoyment of Malaysia's tourist sceneries even under the hot sun. 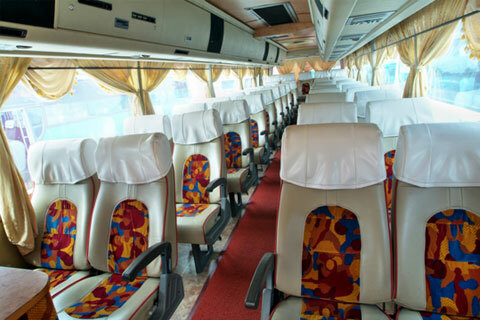 Fully carpeted, roomy overhead cushion, TV and Karaoke sets with amply comfy seats are available to our fleet of coaches. 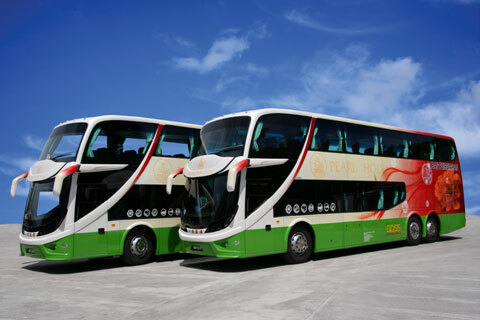 All Pearl Holiday coaches are driven by friendly, experienced and safety conscious professional drivers in impressive uniforms to provide all customers that very universal quest for safe and pleasant journey anywhere in Malaysia. We also provide service for vans and exclusive MPV in various models for hire. Equipped with safe , air-conditioned , clean and comfortable facilities .